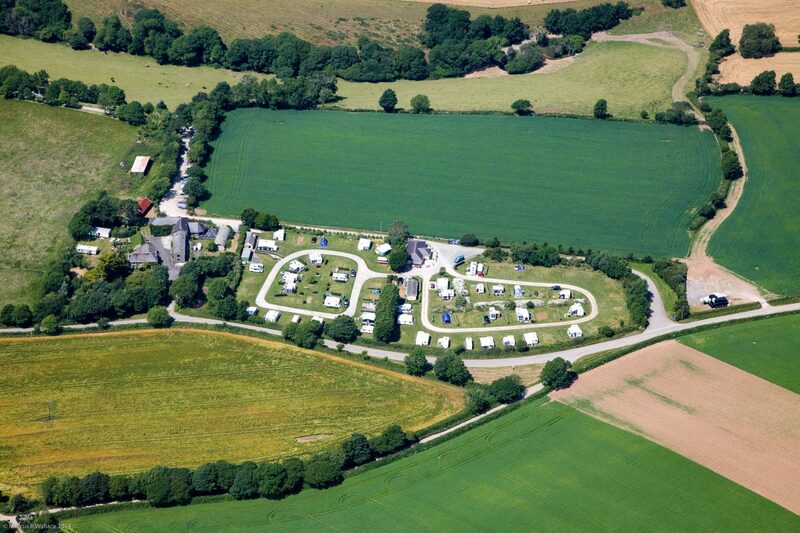 Penmarlam Caravan and Camping Park aim to provide the best holiday possible. 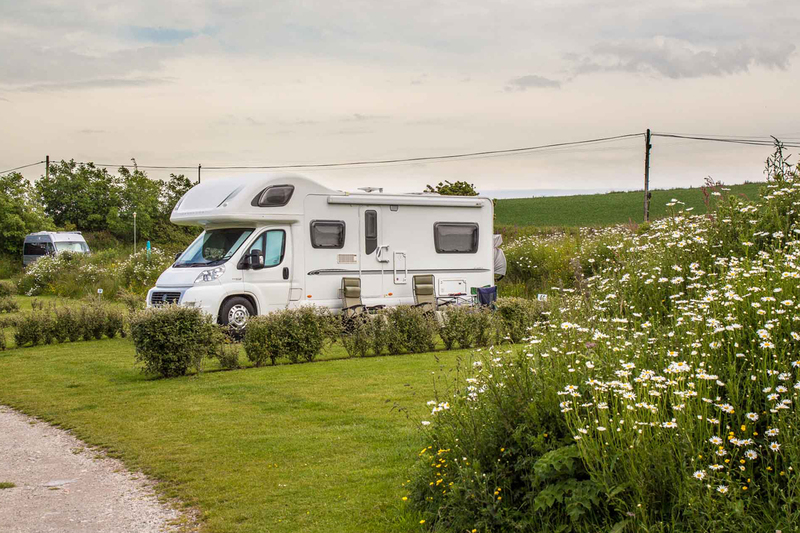 The site is set in a stunning location with panoramic rural views, with the spacious pitches and immaculate facilities providing the perfect environment for you to sit back and relax. Everyone is welcome at Penmarlam, from campers, caravanners and motorhomers to sailors, dogs and cats. The site provides spotless facilities to ensure your trip is a pleasant one. The park is divided into two distinct areas. The front field has an &apos;out in the country&apos; style where the wild bankings are designed by nature and wildlife, while the rear field has a cosy, more manicured feel. 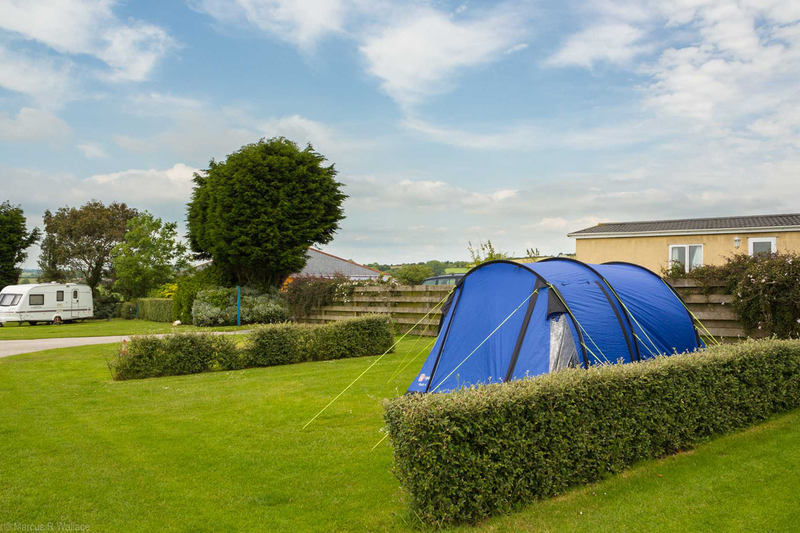 Both offer magnificent views over the hills and valleys of southern Cornwall. All pitches are on grass, and all have electric hookups.